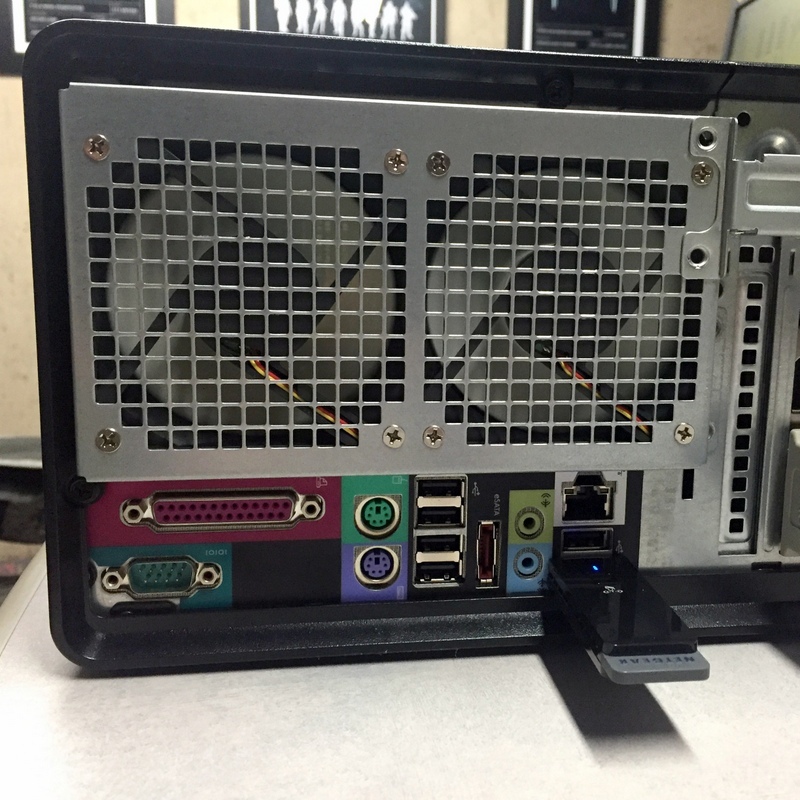 There are also 2 slots in the rear for 2 more fans. I believe I have the latest A17 BIOS for Precision T3500. I know that Windows 10 re-activation may be an issue after the CPU upgrade, so, I am looking into that as well. 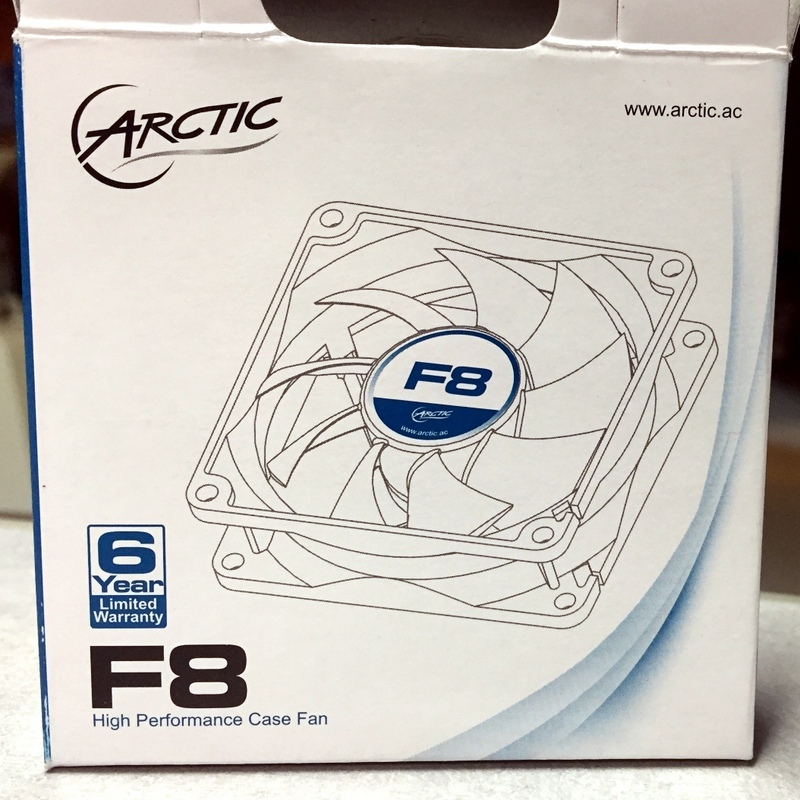 I do not think I need to add any fans at this time. 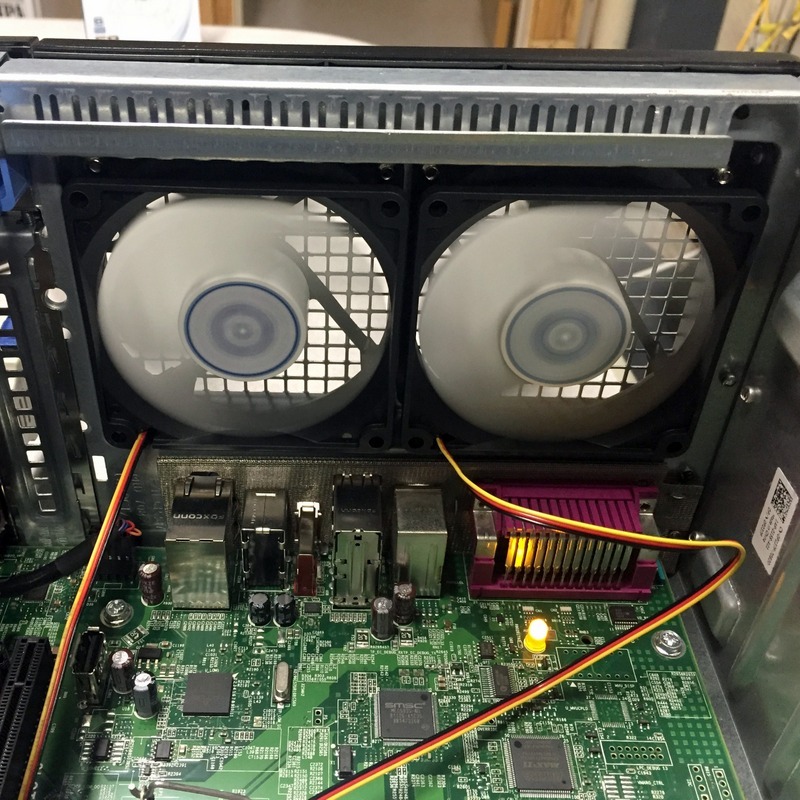 The CPU runs at about 50 degC, and graphics card is at about 60 degC. I will measure under intensive load and re-evaluate after upgrades. I am back with some updates. I inspected the blue slot and did not see anything wrong with pins and in general. Nvidia GeForce GTX 1060 SC Gaming 6GB installed in the blue PCIe x16 slot had Windows freezing in the middle of boot-up with continuous beep, and worked fine in the black PCIe x16 slot, similar to Nvidia GeForce GTX 1050 Ti 4GB that I tried previously. The only difference is that now the front fans in my Precision T3500 run all the time, although the CPU and GPU temperatures did not change much, so the overall noise level is higher with GTX 1060 than it was with GTX 1050. As both cards made by EVGA are 6.8 inch and have Single Fan, I suppose this is normal, because the GTX 1060 probably gets hotter than GTX 1050. 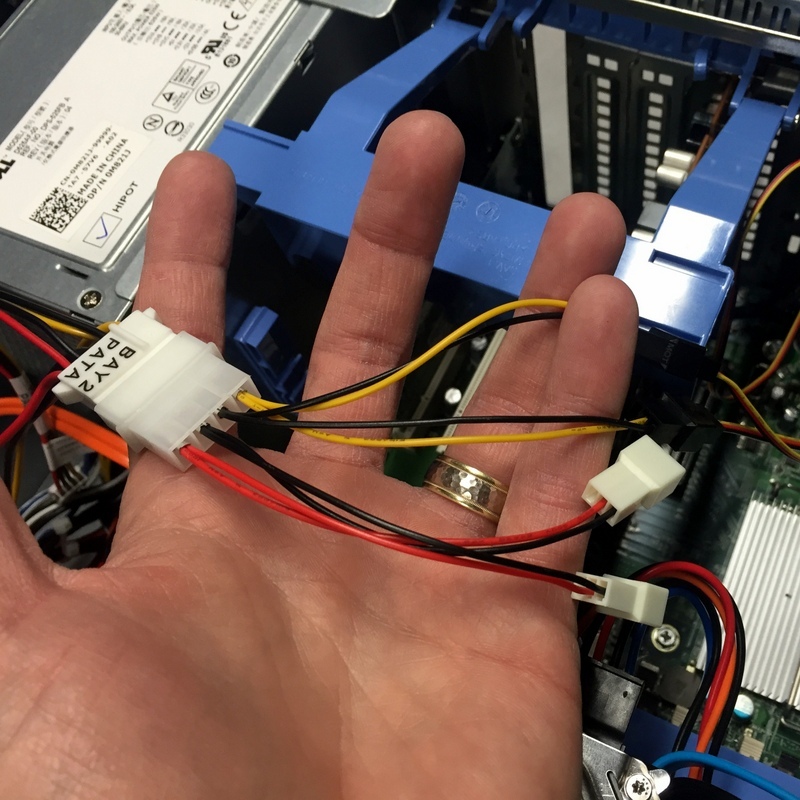 I need to figure out why the blue PCIe x16 slot does not work as expected. Is there an issue with motherboard or CPU perhaps? Does Dell have diagnostics tools that would help in this case? Any information about Dell 9KPNV motherboard A17 BIOS supporting UEFI? Update: In EVGA forum they say that GTX 1050 and 1060 support both, Legacy and UEFI systems, so this should not matter. Disabled SERR messages in BIOS, the issue persisted. I am going to remove the only other PCIe card, Asus Xonar DGX audio card, and see if it allows running GTX 1060 in the blue slot. 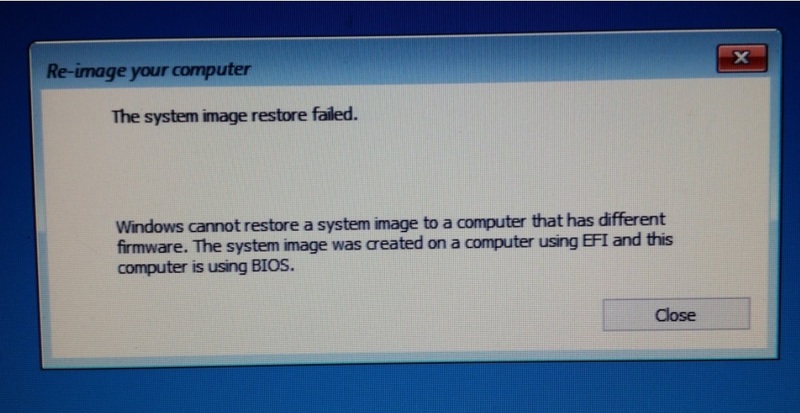 UEFI is not a feature its a windows 8 and up Bios with key inside. There is NO UEFI bios for the older systems. Yes, so I wanted to know if my Precision T3500 was old enough to not have UEFI support in BIOS. 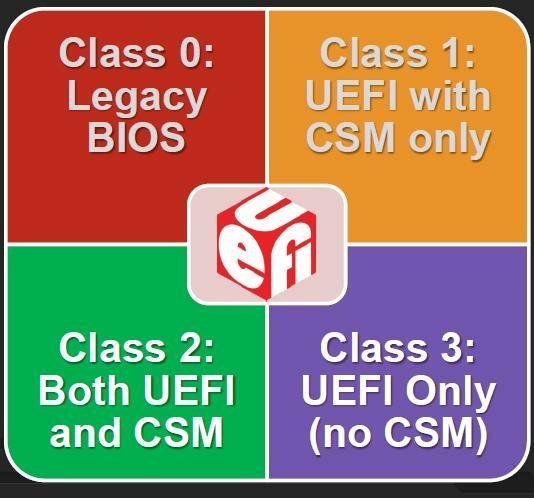 I actually tried the steps in the link below and did not see UEFI Firmware Settings, which confirmed that A17 BIOS does not support UEFI. But, EVGA forum guys already confirmed that it would not matter because GTX 1050 and 1060 graphics cards support both, Legacy and UEFI BIOS. Update: I re-flashed the BIOS, reset the settings to defaults, and set them back up, but have not tried the blue slot after that yet. I also run built-in BIOS diagnostics, and online motherboard test, both came up clean on everything, including PCIe related tests. I have tried installing GTX 1050 Ti into the blue slot, while GTX 1060 SC was still installed in the secondary black PCIe x16 slot, and it worked! Windows did not recognize GTX 1050 Ti and auto-install the drivers, but I successfully installed the drivers manually. So, for some unknown to me reason, when there is just one graphics card, it should be installed in the "secondary" black PCIe x16 slot, and the second graphics card can be added to "primary" blue slot. I have not tried with just one graphics card in the blue slot after BIOS re-flash and reset, but I am not going to spend time on that anymore. These systems support Crossfire but they DO NOT support SLI. The 1050TI also does not support SLI. I don't think the 1060 supports SLI either only Single card. For SLI you must use 1070 or 1080.